Love yourself – health, wealth and kindness. 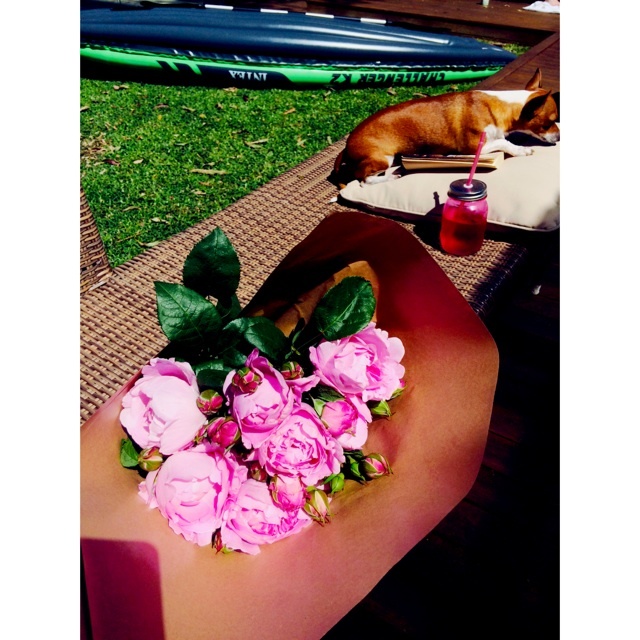 A double post including my favourite flowers, sunshine and cool music. I am lacking sleep as I was watching New Zealand play South Africa in the Rugby World Cup in the middle of the night here in Sydney. My ex-husband actually cried in a pub in Twickenham when the All Blacks ‘drew’ against England. As a big manly rugby player himself (when he wasn’t banking) that was when I realised that kiwis see rugby as far more than a sport, and it is literally a religion in New Zealand. So this year, I became an Australian Citizen, but have children with NZ passports. What to do? I am going to take the glass half full attitude and say I win any way it goes (as long as the Wallabies beat Argentina). My dad would have been a bit sad to see the northern hemisphere teams bomb out were he still alive…next time dad! So, share with me what made your weekend special?